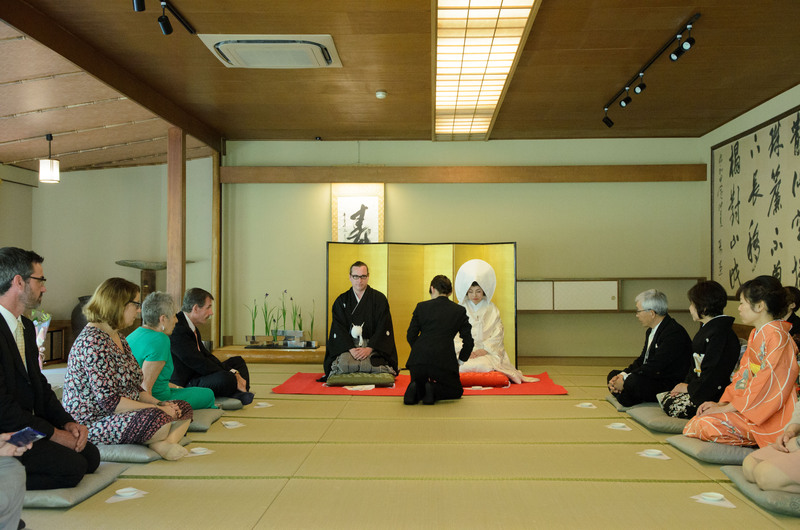 祝言屋 | Japanese traditional wedding for International couples.This is new Suggestion from shuugenya! 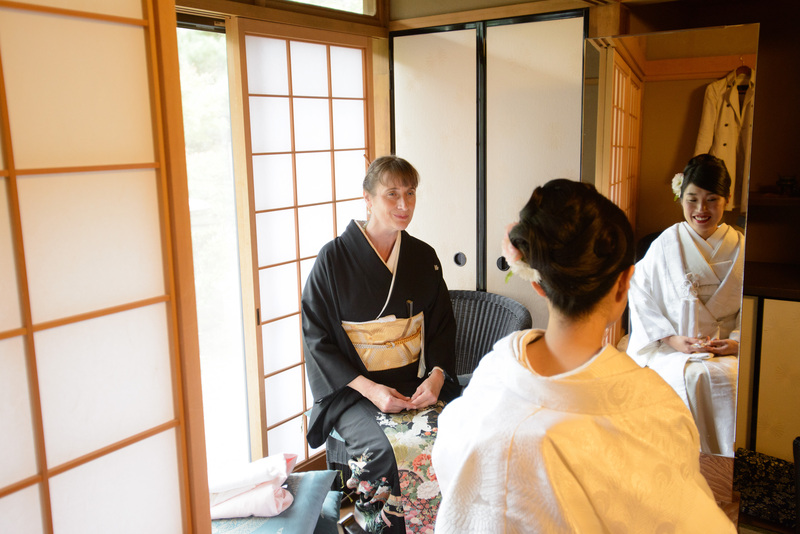 Japanese traditional wedding for International couples.This is new Suggestion from shuugenya! in Japan has been increasing. style of that by now is quite done . Old Japanese was has married at home　like this. No problem Can you married. Please choose the Shuugen all means when a wedding in Japan! Copyright © 祝言屋. All Rights Reserved.